Frances I. (Vay) Semow, age 87, of Elizabeth Twp., passed away on Monday, February 25, 2019 at The Gardens of Lincoln Court in North Versailles. She was a former member of St. Michael Parish in Elizabeth Twp. 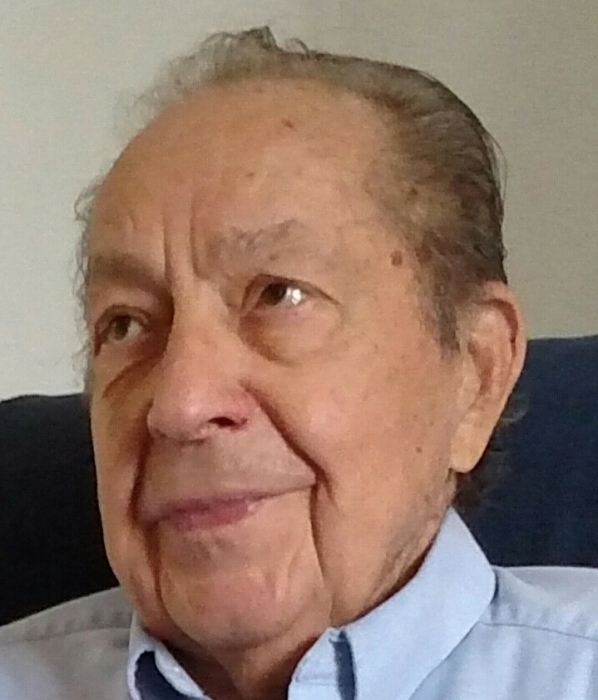 Marshall M. Fiore, age 91 of Jefferson Hills, passed away on Thursday, February 27, 2019 at Grandview Estates in Elizabeth Twp. Born September 18, 1927 in Forward Twp., he was a son of the late Ralph and Julia (Marco) Fiore. Marshall was the owner and operator of Fiore Development and E & M Development Companies. He was a member of St. Clare of Assisi Parish and a US Army veteran serving as an MP during World War II. He was also a charter member of 885 Fire Station, a Jefferson Borough councilman for 16 years, a member of the Clairton Sportsman Club for 50 years, an usher at St. Paulinus, St. Joseph, and St. Clare of Assisi for 30 years, and a member of the American Legion Daniel Keffer Post 75 in Clairton. Marshall was an avid hunter and a great cook who loved to make pies for his family and friends, was known for making Flitnies (fried bread dough), and was a devoted husband and loving father. 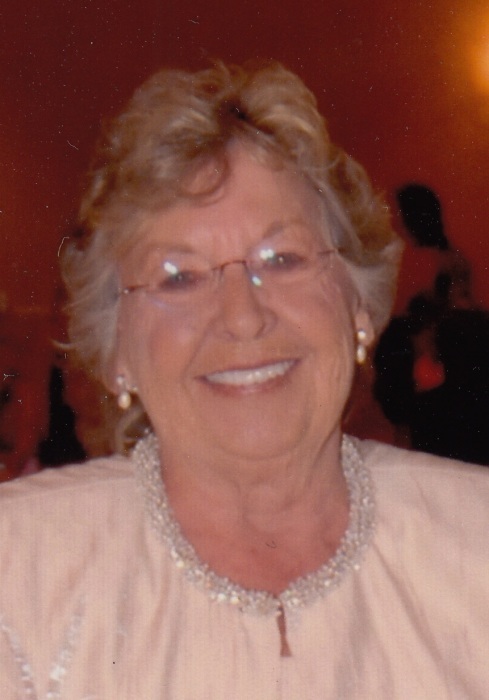 Bettie Ann Randolph, age 76 of Jefferson Hills, passed away on Tuesday, February 26, 2019 in UPMC Presbyterian Hospital. Born September 24, 1942 in McKeesport, she was a daughter of the late Al and Beatrice (Manning) Randolph. A former mainframe computer operator at GM's Fisher Body plant in West Mifflin, Bettie Ann enjoyed her independence to its fullest while living a unique and adventurous life. She is survived by her siblings Kenneth (Sharon) Randolph of Jefferson Hills and Gail (Jack) Smith of Elizabeth Twp, and also nieces and nephews. Besides her parents, Bettie Ann was preceded in death by her brother Albert (Linda) Randolph. William E. "Bill" Mathews, age 68 of Forward Twp. 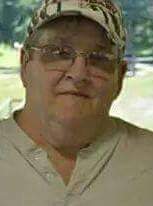 and formerly of Clairton, passed away peacefully on Tuesday, February 26, 2019. Born May 28, 1950 in McKeesport, he was a son of the late William R. and Jane (Tulius) Mathews. He is survived by his loving wife of 47 years Helen (Demchak) Mathews; his children Beth (Doug) Kimball of Glassport and Ryan Mathews of Elizabeth; his grandchildren Michelle (Kenny) Picard and Amber Kimball; his best friend, great-grandson, and little buddy Cameron Picard; his brother Robert (Carol) Mathews; and also many step-siblings, cousins, nieces, nephews, friends, and many others who cared deeply for Bill. Besides his parents, he was preceded in death by his brother John (Kim) Mathews. 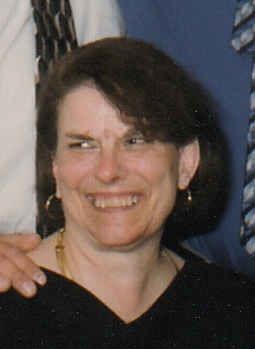 Veronica (Papucic) Elkowitz, age 73 of Clairton, passed away on Thursday, February 21, 2019 in Allegheny General Hospital, Pittsburgh. Born July 9, 1945 in McKeesport, she was the daughter of the late Michael "Mate’" and Katherine (Runatz) Papucic. Veronica worked as an EKG Tech for McKeesport Hospital, and was a member of the Whitehall Church of Christ in Whitehall, the C.F.U Lodge #248, and a former Tamburitzan. She is survived by her husband, Joseph Elkowitz; her children Michael (Darlene) Mursch of West Mifflin, Jamie (Sarah) Elkowitz of Jefferson Hills, and Shaun (Jessica Bartko) Elkowitz of Clairton; her grandchildren, Marissa Mursch, Holly, Ally, and Essy Elkowitz, Krista Hajiyev, and Allyn Fenwick; her great-granddaughter Marley Graham; and her niece Michelle Tevis. Bertha "Mae" (Smart) Bowers, age 92, of West Newton, formerly of Elizabeth Twp., passed away on Friday, February 22, 2019 at TLC Adult Care Center in West Newton. A member of Central Highlands Community United Methodist Church in Elizabeth Twp, Mae was born May 21, 1926 in Elizabeth to the late Thomas and Agnes (Sommerville) Smart. She was the wife of the late John G. "Jerry" Bowers, who passed away in 1994. She is survived by daughter, Beverly (Kenneth) Towner of Forward Twp. ; son, Robert (Deborah) Bowers of Elizabeth; grandchildren, Robert (Joanne) Towner of North Huntington, Jennifer (Mark) Martin of Belle Vernon, Daniel (April) Towner of Greenock, Matthew (Natalie) Bowers of Elizabeth and Amy (Steven) Datovech of McMurray; great-grandchildren, Kayla and Cody Towner, Alexa Towner, Mackenzie Martin, Alexander and Nathaniel Datovech and Braylynn Bowers; also, nieces, nephews and cousins. In addition to her parents and husband, she was preceded in death by brothers, Howard, Hugh and Walter Smart. The family would like to extend their sincere thanks and appreciation to Rob and Stephanie Short and staff at TLC Adult Care Center for their care of Mae as a resident and under hospice care. Friends will be received in the Paul E. Bekavac Funeral Home,221 North Second Avenue, Elizabeth on Sunday, February 24, 2019 from 4-8 PM. A funeral service will take place on Monday, February 25, 2019 at 10 AM in the Paul E. Bekavac Funeral Home Chapel with Pastor Jude Urso officiating. Burial will follow in West Newton Cemetery, West Newton. Offer condolences at www.bekavacfuneralhome.com. Stella (Duda) Kerecman, age 89, of Forward Twp., passed away on Sunday, February 17, 2019 at home. She was a retired waitress and cook at 7 Springs Golf Course in Elizabeth and a member of Ascension of Our Lord Byzantine Catholic Church in Clairton. Born December 17, 1929 in Forward Twp., she was a daughter of the late Paul and Mary (Miller) Duda and wife of the late Joseph Kerecman. She is survived by daughters, Mary Jo (Robert) Simon of Pittsburgh and Anna Marie (Pete) Thomas Jr. of McMurray; and grandchildren, Olivia (Kevin) Yealy of Bethel Park and Nicholas Thomas of McMurray. Visitation and services were private. Arrangements by the Paul E. Bekavac Funeral Home, Elizabeth. Offer condolences at www.bekavacfuneralhome.com. 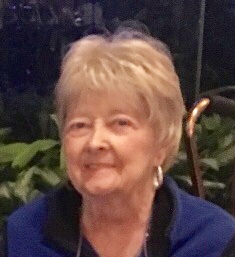 Donna Rae Emery, age 75, of Perry Twp., passed away on Tuesday, February 19, 2019 at Country Care Manor. She was a retired crane operator for U.S. Steel, National Tube Works in McKeesport. Born October 9, 1943 in McKeesport, she was a daughter of the late Clyde and Violet Cavanaugh (Goslicky) Hall. She is survived by her son, Richard Eugene (Rachel) Emery of Dawson; granddaughter, Roberta Jane (Tim) Hunyady of Brownsville; grandson, Richard Edwin Emery of Banning; and great-grandchildren, Axel Hunyady and Liam Emery. Friends will be received in the Paul E. Bekavac Funeral Home, 221 North Second Avenue, Elizabeth on Thursday, February 21, 2019 from 2 PM until the time of funeral service at 4 PM with Pastor Jason Woods officiating. Offer condolences at www.bekavacfuneralhome.com. Gary Z. 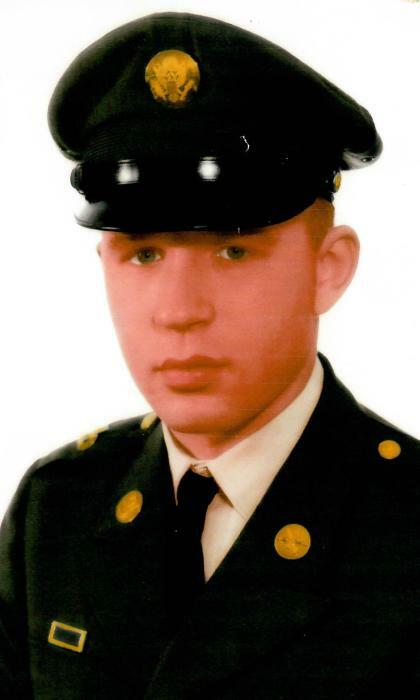 "BG" Bower, age 76 of Clairton, passed away at home on Friday, February 15, 2019. Born January 15, 1943 in Pittsburgh, he was a son of the late Albert and Mary Rose (Anerino) Bower. A US Army Veteran of the Vietnam War, Gary retired from the maintenance department of the Central Medical Pavilion in Pittsburgh and also formerly worked at J & L Steel. He was a member of the Keystone Alert "CB" Club and the American Legion Daniel Keffer Post #75 in Clairton. 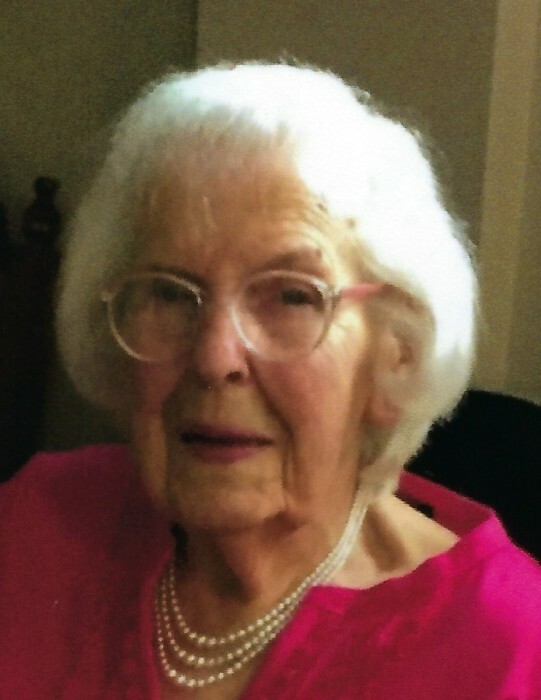 Effie M. Black, age 92 of Liberty Borough, passed away on Thursday, February 14, 2019 surrounded by her loving family. Born May 5, 1926 in Elizabeth, she was a daughter of the late William Henry and Helen Margaret (Douglas) Sorg. A former employee of Kaufmann's in Century III Mall and a member of the former Versailles Senior Citizens, Effie was an amazing and loving caregiver who was always willing to drive a friend to an appointment, babysit a grandchild, or generally lend a helping hand. She loved animals, friends, but most of all her family. 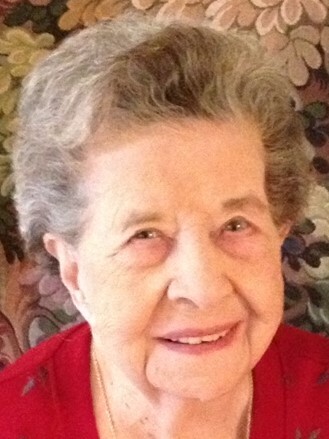 Helen Shalako, age 99 of Liberty Borough, passed away on Thursday, February 14, 2019. Born November 4, 1919 in McKeesport, she was a daughter of the late Michael and Anna (Kresa) Davidovich. A devout member of St. Mark's Parish and the former St. Eugene's, Helen was a member of the church's Christian Mothers, cleaned the altar, ironed the altar linens, and attended daily Mass for 39 years while also volunteering at Kane Regional in her spare time. An independent and strong-willed woman, she was a terrific and caring mother and grandmother who showed her love and faith every day of her life. Linda L. (Hohn) McQuillis, age 69, of Clairton, passed away on Monday, February 11, 2019 at Jefferson Hospital. Born March 31, 1949 in McKeesport, she was a daughter of the late Andrew C. and Ellen (Hood) Hohn. She is survived by her daughter, Brenda (Dan) Beck of West Mifflin; grandchildren, Tyler, Nathan and Emily Beck; and sister-in-law, Margaret Hohn of West Newton; also, nieces and nephews. In addition to her parents, she was preceded in death by daughter, Amy McQuillis, and siblings, Margaret Simon, Ellen Jean Bradley and Andrew E. Hohn. There will be no visitation or service. The family requests donations to the American Lung Association of PA, 810 River Avenue, Suite 140, Pittsburgh, PA 15212 or the American Heart Association, Four Gateway Center, 444 Liberty Avenue, Suite 1300, Pittsburgh, PA 15222. Arrangements by the Paul E. Bekavac Funeral Home, Elizabeth. Offer condolences at www.bekavacfuneralhome.com. Mary Jane (Mang) Rothey Faith, age 89 and formerly of Clairton, passed away on Friday February 8, 2019 at Jefferson Hills Manor. Born February 4, 1930 in Tarentum, she was the daughter of the late Roy and Mary Mang. Elizabeth "Betty" Jean King, age 85 of Wintersville, OH and formerly of Clairton, passed away on Wednesday, February 6, 2019 in Weirton Medical Center in Weirton, WV. Born January 26, 1934 in Clairton, she was a daughter of the late Walter and Ildafonse Catherine (Cruden) Adams. A retired salesperson for Winchester Optical Labs of Elmyra, NY and a member of St. Clare of Assisi Parish, Clairton, Betty Jean was preceded in death by her husband, Raymond C. "Pappy" King, who passed away November 10, 2011, and her brother Walter Adams. Albert J. Ragan, age 85, of Elizabeth Twp., passed away on Monday, February 4, 2019 at Allegheny General Hospital. An Army veteran of the Korean War, he retired as a superintendent of production planning and chief metallurgist for U.S. Steel Clairton Works. He was a member of St. Michael Parish in Elizabeth Twp. where he served as an usher.